I’ll admit it, I’m not a huge fan of doing laundry but it’s one of those things that just has to be done. And since it’s a must, I’m always on the hunt for products (and tips) to help make the laundry process easier. 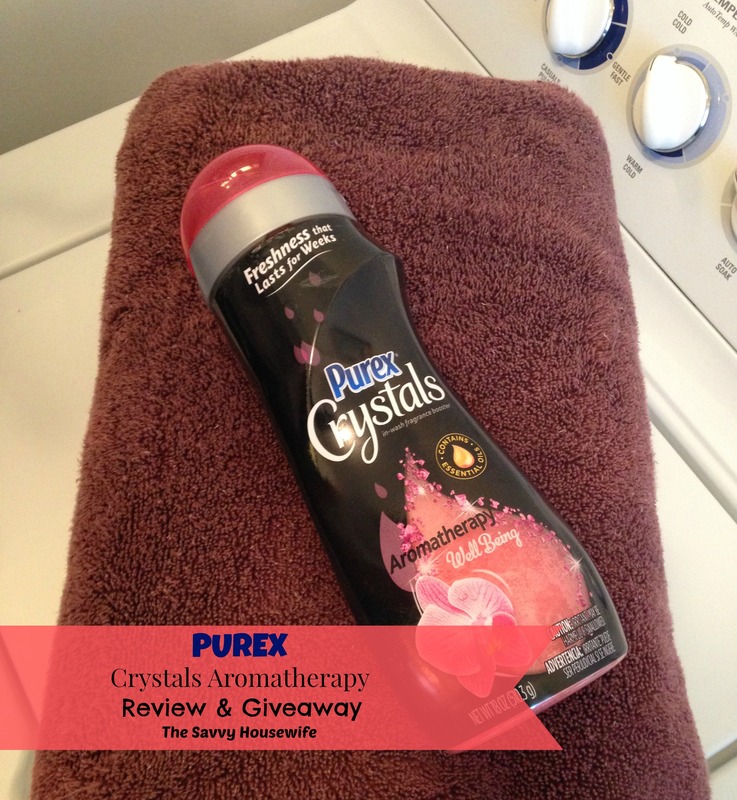 Well, a few years back I discovered Purex Crystals and I fell completely in love with these laundry enhancers! I mean, who doesn’t love a fresh laundry scent, right? 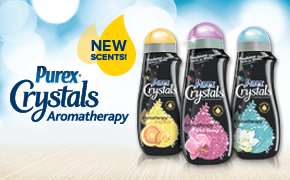 And just recently I tried the new Purex Crystals Aromatherapy in Well Being and it did not disappoint. It’s super easy to use! You just simply add it to your washing machine (top load, front load or HE) at the start of the wash cycle and that’s it! It really eliminates laundry odors. I live in a house with the hubs and three sons, so I know a thing or two about odors…this in-wash scent booster really works! And it’s long-lasting, I can wash sheets and towels using the Purex Crystals Aromatherapy, put them away for weeks at a time and when I pull them out they smell as fresh as the day I washed them. It’s affordable and easy to find. I’m a very frugal shopper so trust me when I say that this product is affordable. And it can be found at most drugstores, mass retailers and grocery store chains. The new Purex Crystals Aromatherapy comes in three different scents: Well Being (which I’ve already tried and love), Energy, and Serenity. I’m so tempted to go out to buy them all and my mood (or mood I want to be in) will determine which one I use…lol, anything to help make the laundry process more enjoyable. Like I said the Purex Crystals Aromatherapy can be found at most drug store stores, mass retailers and grocery stores, so next time you’re out grab a bottle. And you can try your luck at winning a bottle too! 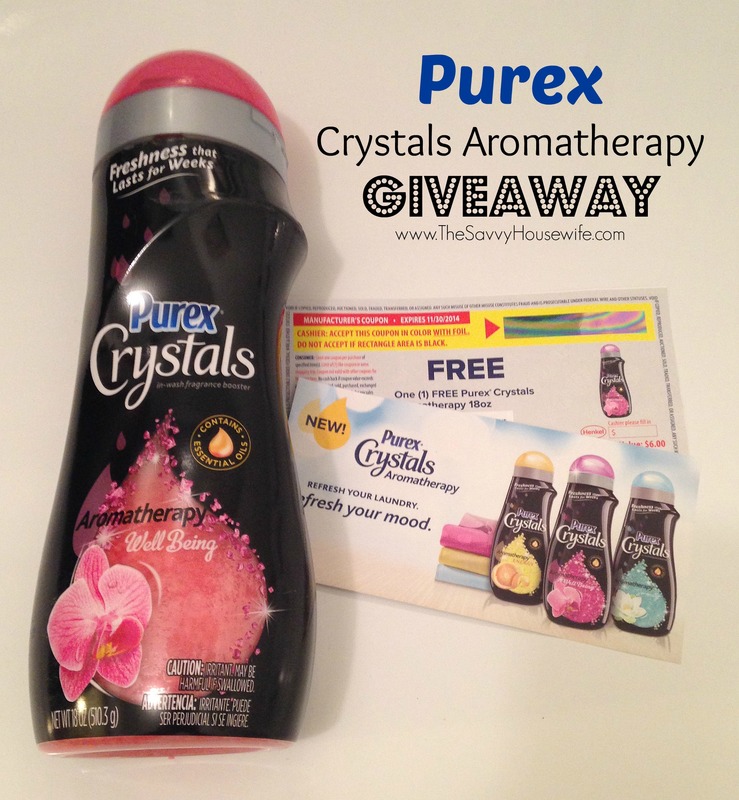 Thanks to Purex, I have two coupons for a FREE bottle of Purex Crystals Aromatherapy. So that means there will be…not one but two lucky winners!!! Follow The Savvy Housewife Blog via email or Bloglovin. The giveaway will end on Monday, November 17, 2014 at 11:59 pm and the winners will be randomly chosen. Disclosure: I received the product mentioned in this review for free as a Purex Insider for review purposes only. As always all opinions stated in this review are my own and based on my personal experience with the product. 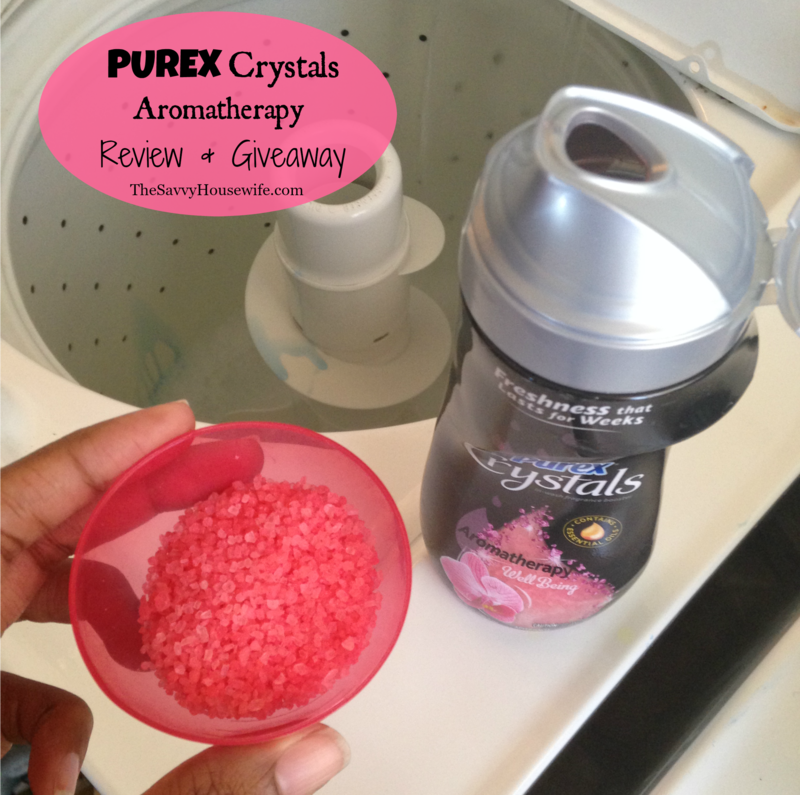 This entry was posted in Contest, Freebies & Giveaways, Savvy Review and tagged Giveaway, Product Review, Purex, Purex Crystals Aromatherapy on November 13, 2014 by Roni the Savvy Housewife. I am a huge fan of freebies, deals and giveaways…don’t believe me just check my Instagram! And one of my favorite go-to sites to check for beauty freebies and giveaways is FreeBeautyEvents.com. Yep, the name says it all! 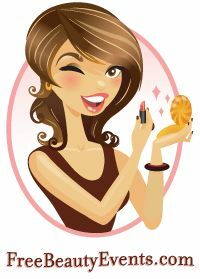 On their site you can enter your zip code to find beauty events like makeovers, gifts with purchase, and sampling events happening at various local beauty retailers, salons and spas. I love checking out the events in my area, especially at the local drug stores. It’s a great way to snag samples of new products and coupons for future purchases. In addition to event listings, FreeBeautyEvents.com also features a blog on product reviews and monthly contest. 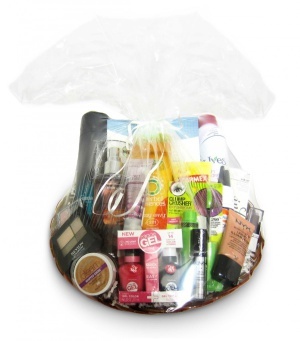 This month FreeBeautyEvents.com is hosting an October Beauty Basket Giveaway which features a basket full of beauty products and cosmetics worth over $150! The Contest runs from 10/1/2014 to 10/31/2014, winners will be chosen on 11/1/2014 and notified by 11/15/2014. To enter like the Free Beauty Events Facebook page and click the tab Monthly Contest. You can also enter directly on the Free Beauty Events site. Connect with Free Beauty Events…. Follow them on Facebook, Twitter, Google+, and Pinterest. 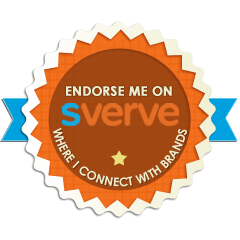 I received a free product in exchange for this post. As always all thoughts and opinions expressed are my own. This entry was posted in Contest, Free Beauty Events, Freebies, Giveaways, Sponsored and tagged free beauty events, Sponsored on October 8, 2014 by Roni the Savvy Housewife.